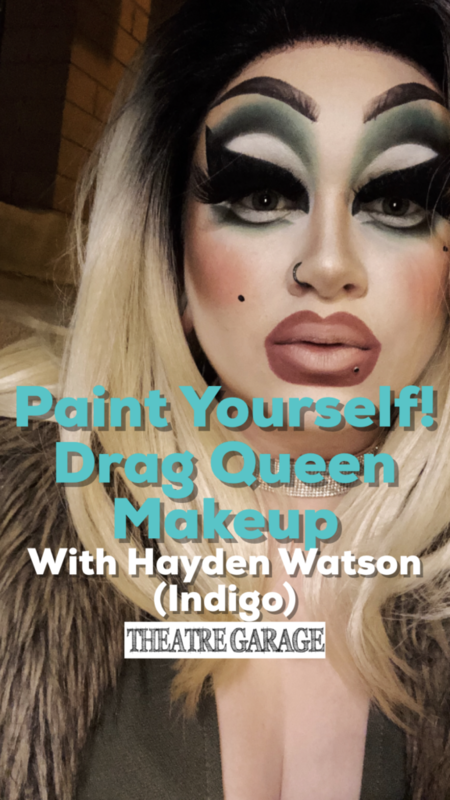 Join us for a Drag Makeup demo workshop with Hayden also known as Indigo! All are welcome! 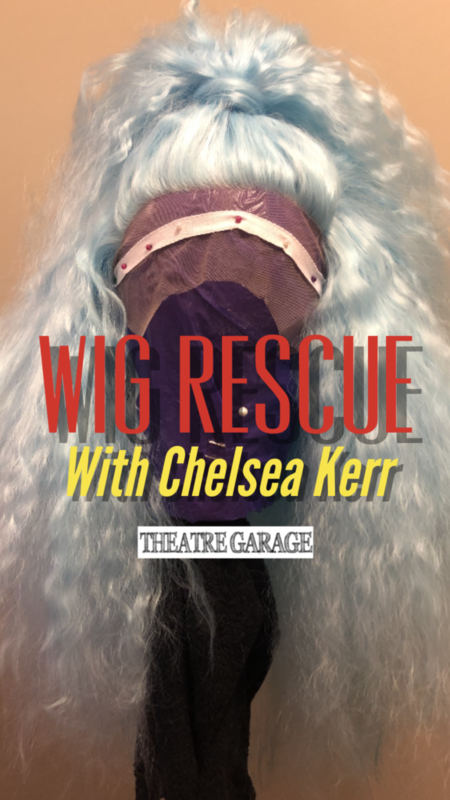 Queens of any gender identity are encouraged to attend! 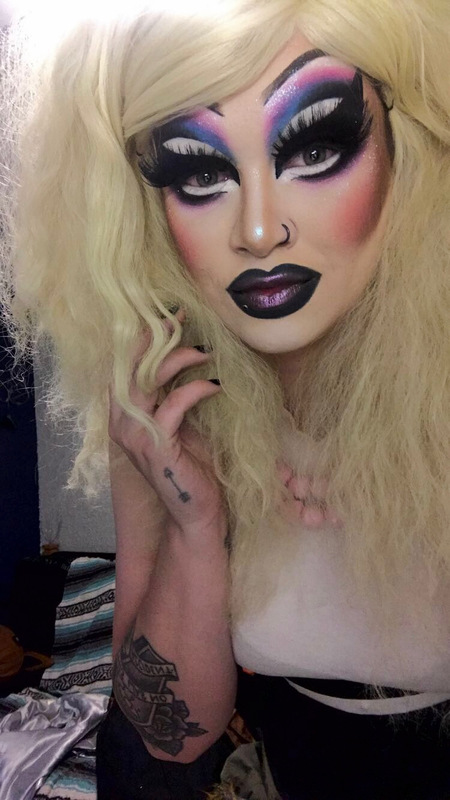 Hayden will demonstrate all the steps to complete a full drag makeup look from start to the last glamorous step! Students are welcome to bring a notebook and pen to record all those helpful hints! 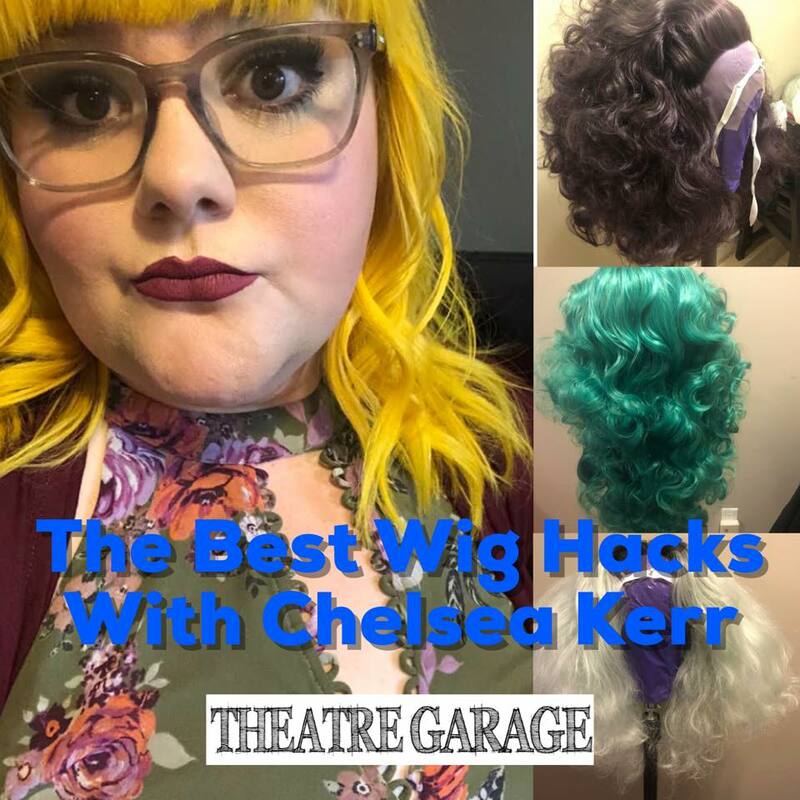 Hayden has been a makeup artist for 9 years and a Drag Queen for almost 2, winning best face at the 2018 Stiletto Awards for their makeup and they are very excited to share some tips and tricks to looking fabulous!